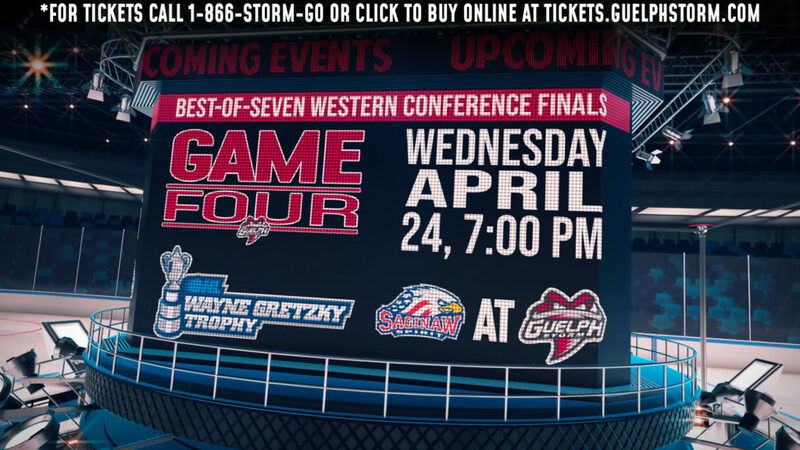 Is this year’s version the best Guelph Storm team ever? 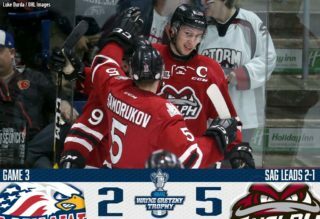 Is the current version of the Guelph Storm as good as the 2013-2014 team that came within two periods of winning the Memorial Cup in London? Painful memories, I know. Sorry Storm fans. If it is as good as that team, by default, that would make it the best Storm team of all time, no? Talent and performance are two different beasts and it’s not until the end of a season when you can truly assess that. And let’s not forget we still don’t quite know how good this year’s team is, what with the key injuries and the fact they have really only been together for two weeks as a full group. Offensively you would have to give the edge to Scott Walker’s 2013-2014 team, which scored a ridiculous 340 goals in the regular season. An average of five a game. It had three 40-goal scorers, whereas Isaac Ratcliffe is the likely only 40-goal man on this year’s team. 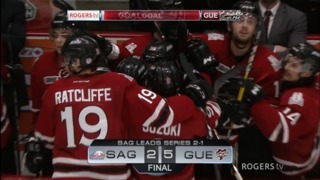 But a line of Nick Suzuki/MacKenzie Entwistle/Ratcliffe could hold its own with any troika from five years ago. 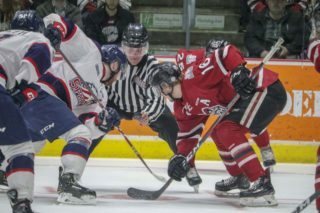 And this year’s team gets fully healthy and Cam Hillis and Pavel Gogolev play up to their potential, this year’s team is still a very deep and skilled team. 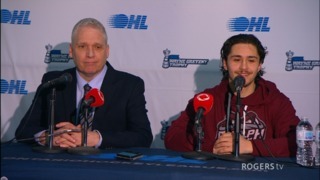 Maybe not quite Scott Kosmachuk/Robby Fabbri/Kerby Rychel/Brock McGinn deep, but arguably still the most skilled group of forwards in the OHL on an overall basis. On defence it’s a coin toss. Matt Finn/Ben Harpur/Nick Ebert and Zack Leslie were excellent. They had size and experience and most importantly moved the puck with extreme efficiency. But as defensive group still rising to its full potential, Sean Durzi/Markus Phillips/Dmitri Samorukov/and Fedor Gordeev/Owen Lalonde is good. If Jack Hanley comes back to full potential, it’s even better. And very, very deep. Any defence with two world juniors on it is pretty darn good.